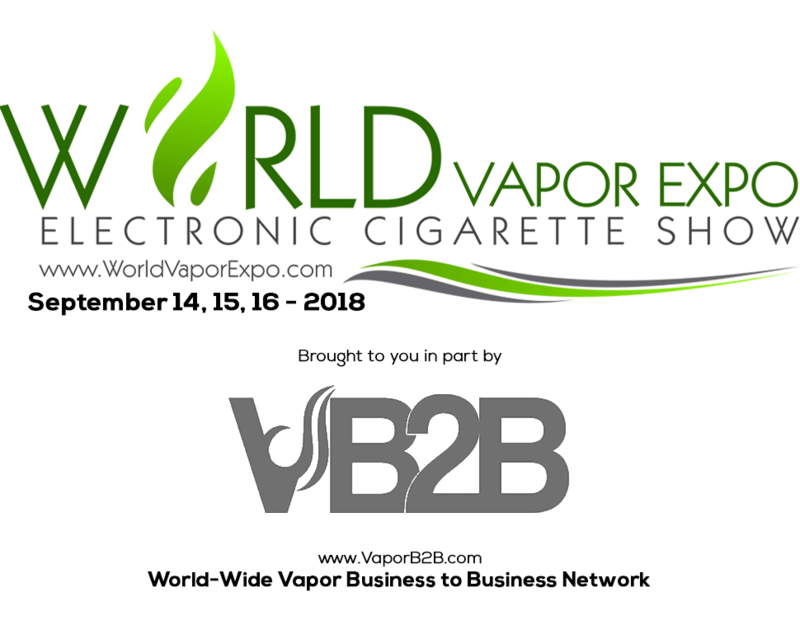 See you at the World Vapor Expo! Please check your email to Download, Print and bring your tickets to the event entrance. All GA attendee’s must be 18+. 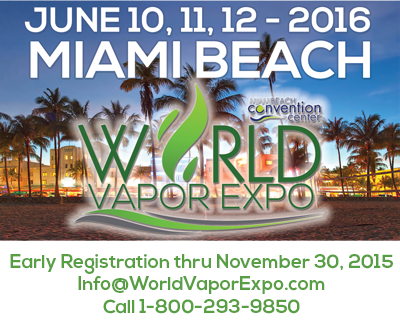 B2B attendee’s must show proof of business to enter WVE B2B event(s) during the show.